reacts by causing involuntary muscle activation. The studies found that massage on a Power Plate can can significantly increase the circulation in arms and legs. 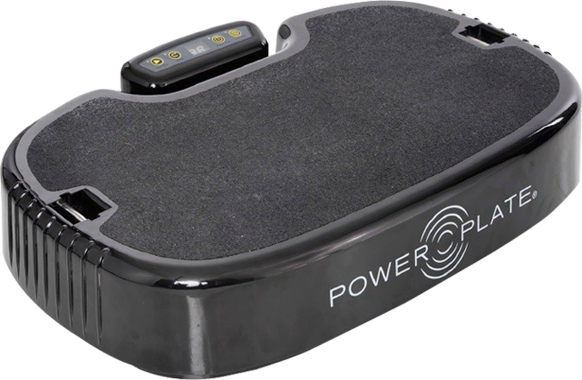 Power Plate® training leads to a significant increase in hip area bone density (1.5%), as well as an increase in muscle strength and postural control in postmenopausal and postural control in postmenopausal women. Whole Body Vibration Exercise. Is It Good For You?